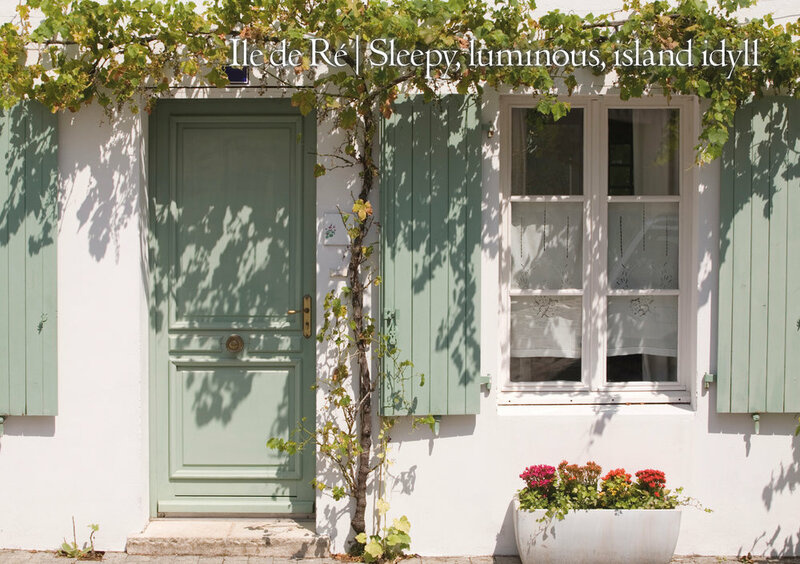 As you know, we love the Ile de Re. Here is just one of the many honeymoon destination postcards we will be handing out at the Most Curious Wedding Show this weekend (find us at stand no. 101). We have partnered up with our favourite hotel on the island, l'Hotel de Toiras, to offer you the chance of winning a two-night stay at the hotel including your flights to La Rochelle & private transfers...the ideal mini-moon or pre-wedding escape from planning. Simply take a photo of yourself at our My Native stand and tag @mynative with the hashtag #mynativehoneymoon. And then follow us @mynativetravel. The winner will be drawn on Sunday 4th March and announced on Instagram & Facebook.